2 Edinburgh Fringe comedy previews at the Brighton Fringe 2019! 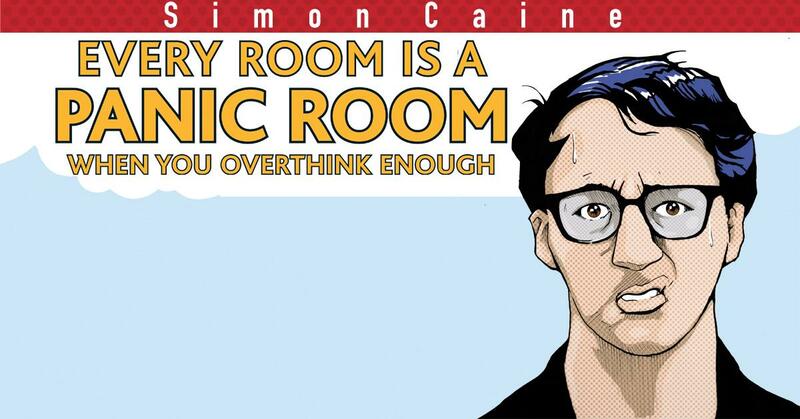 Simon Caine has been performing stand up for over 7 years. He’s done over 1,300 gigs and has done 2 Edinburgh Fringe solo shows (full runs) as well as 2 subsequent national tours. This will be his third solo show. NB there will be two previews at this show, but the 2nd is TBC.